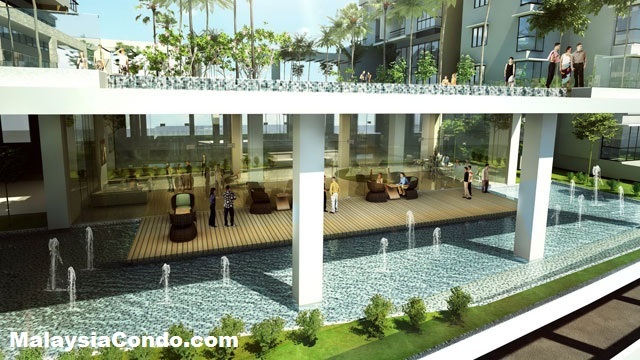 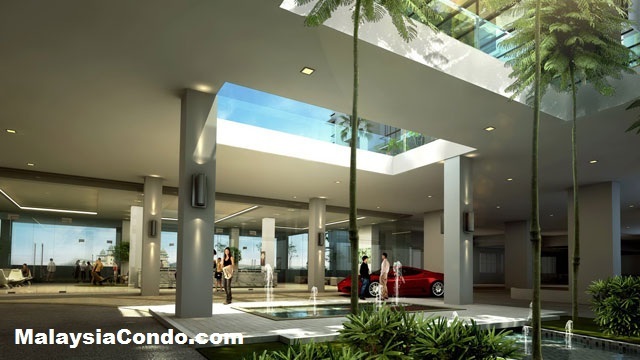 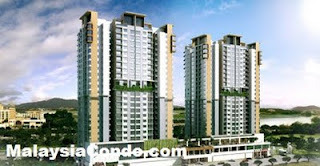 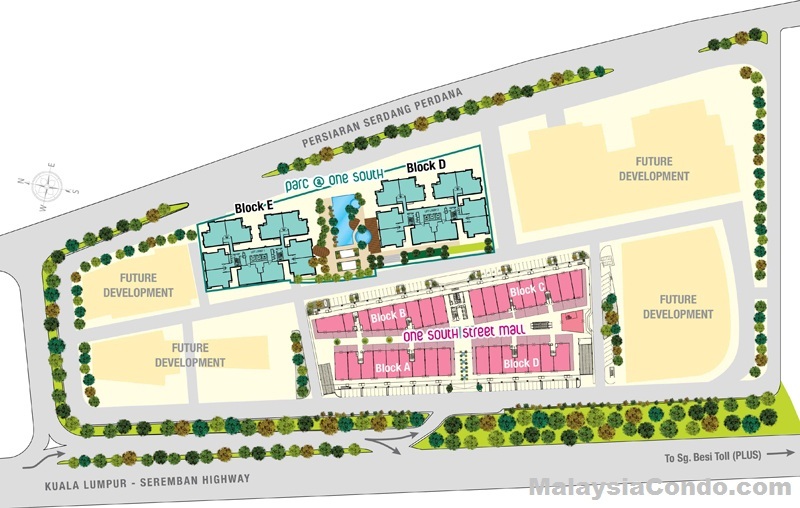 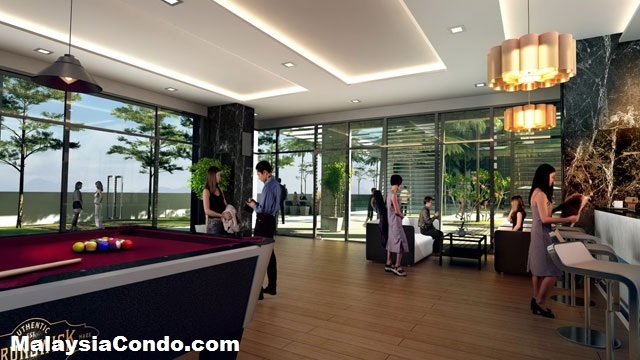 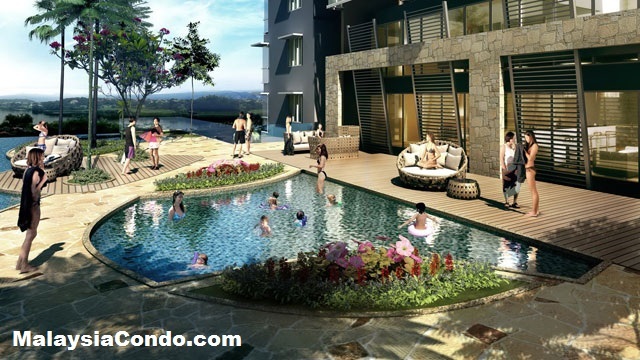 Parc @ One South is a property project developed by Hua Yang Berhad located at Seri Kembangan, Selangor. 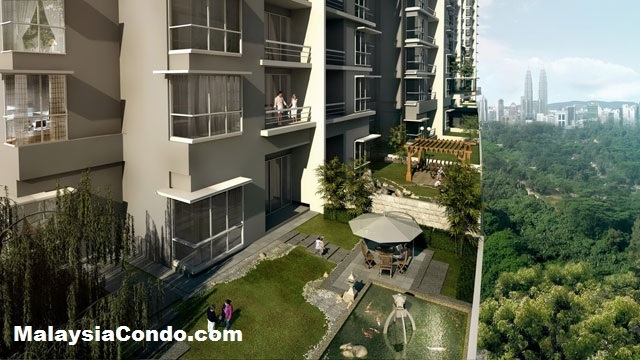 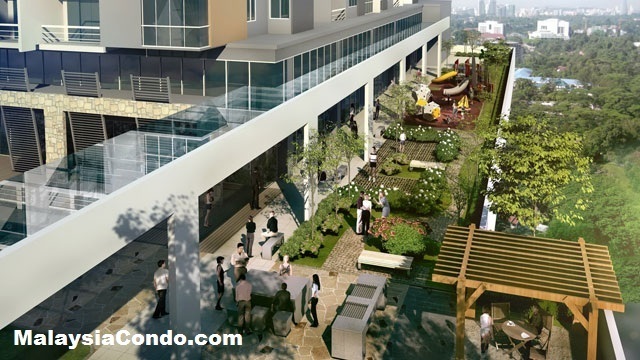 Parc @ One South comprises two serviced apartment blocks with a total of 418 units. 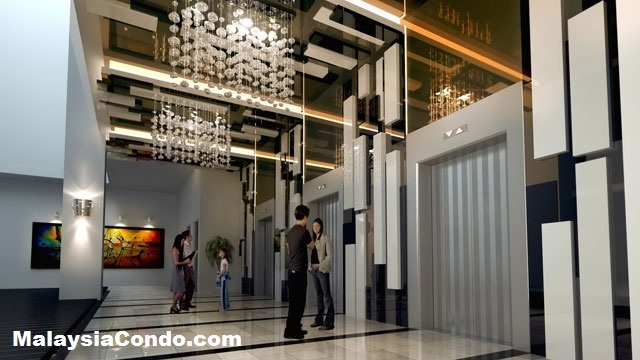 The serviced apartment comes in four sizes with built-up area ranging from 1,014 sq.ft. 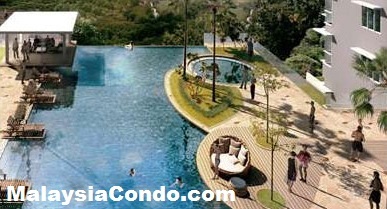 2,484 sq.ft. 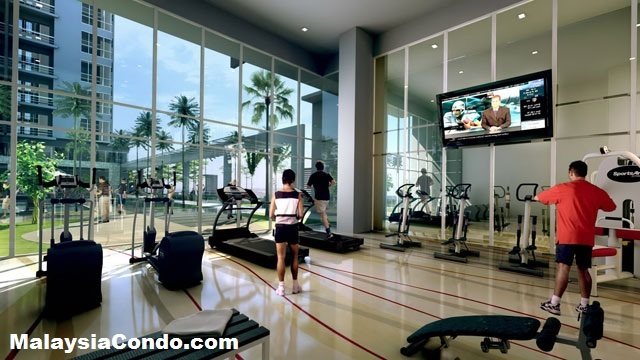 The facilities at Parc @ One South include reading room, wifi room, games room, yoga/aerobic room, sauna, changing room, gymnasium, BBQ pits, infinity pool, wading pool, reflexology path, children playground, landscaped garden, cafeteria, function room, nursery, KTV room. Built-up Area : 1,014 - 2,484 sq.ft.